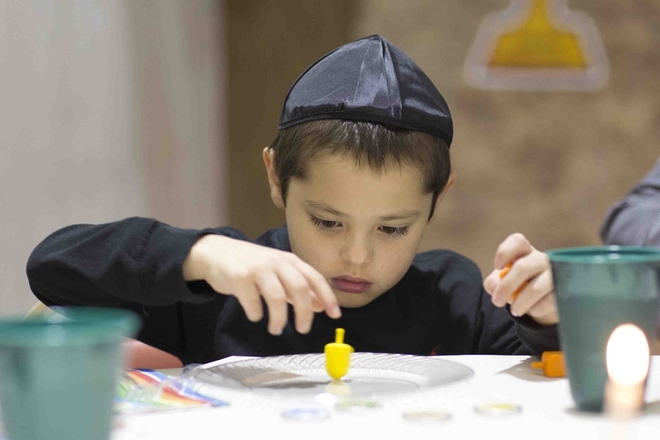 Jewish children love Hannukah: it means eight days of presents and candle-lighting and the coming of winter break. The menorah, a candelabra with nine branches for candle; fried food, especially donuts and latkes, and a wooden driedel/top are the core of the traditional day. Hanukkah begins this year on Christmas Eve, for only the third time since 1872, and the first time since 1978. Hanukkah (Hebrew: חֲנֻכָּה, usually spelled חנוכה pronounced [χanuˈka] in Modern Hebrew, also romanized as Chanukah or Chanuka), also known as the Festival of Lights, is an eight-day Jewish holiday commemorating the re-dedication of the Holy Temple (the Second Temple) in Jerusalem at the time of the Maccabean Revolt of the 2nd century BCE. Hanukkah is observed for eight nights and days, starting on the 25th day of Kislev according to the Hebrew calendar, which may occur at any time from late November to late December in the Gregorian calendar. The menorah holds nine candles. The center candle is the shamus or servant. 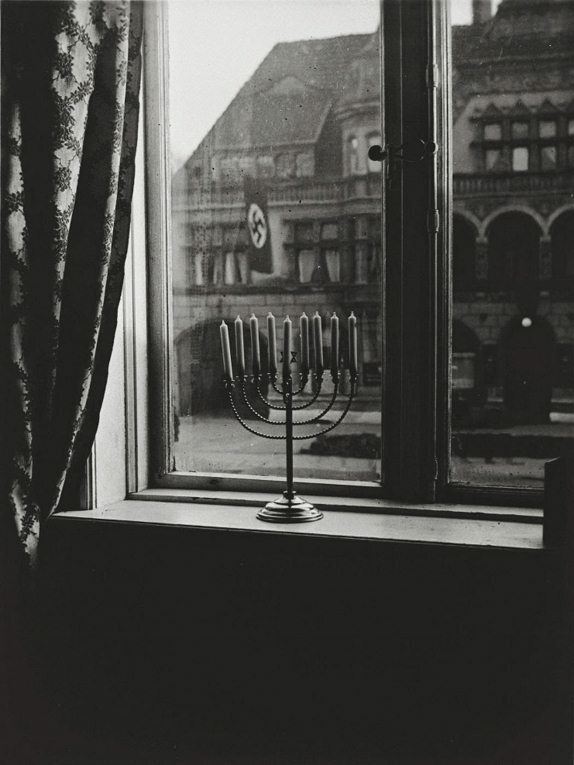 It is used to light the 8 Hanukkah candles. The Hanukkah candles are strictly for pleasure. They are not to be utilized for any useful or productive purpose. The shamus is available, so the Hanukkah candles aren’t accidentally used to light a fire in the fireplace or another useful purpose. Gift giving is not traditionally a part of the Hanukkah holiday. Playing dreidel is a gambling game popular during the Hanukkah holiday. Fried foods are traditional during the holiday, representing the oil used to light the lamps. During the time of Alexander the Great, Jewish culture began to blend with the Greek culture. Jews who accepted Greek culture at the expense of their religion became known as Hellenists. Alexander and the Jews had a mostly peaceful relationship; the Jews were loyal to his rule, and Alexander didn’t destroy and abuse them. Around 190 BCE when Alexander left Israel, and Antiochus IV took over, most Jews had assimilated to Greek culture but continued to practice their faith. This was not sufficient for Antiochus. He began to force the Greek culture on the devout Jewish people by placing Hellenistic priests in the Temple and desecrating it by sacrificing pigs at the alter, prohibiting Jews from practicing their faith, killing their faithful and levying heavy taxes upon them. A rebel force of Jews formed around the year 166 BCE. They revolted against Antiochus’ government and took back the Temple. In order to rededicate the Temple, oil was needed for the menorah, but there was only enough undefiled oil to last one night. It miraculously lasted eight days. 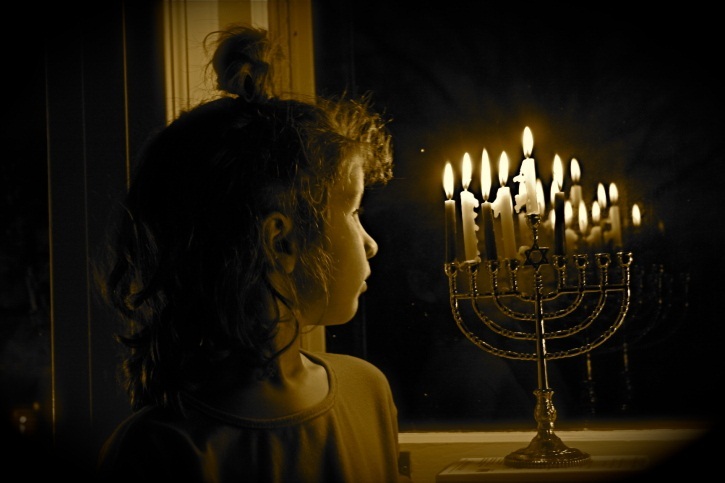 Hanukkah is the eight-day Festival of Lights commemorating this miracle of the oil. Even during war, the menorah was lit. As I read about these traditions of Hanukkah and realized that Jewish people all over the world will begin their celebration tonight lighting that first candle, I believe there is much to be said about remembering the works of God in our lives. He is always working, whether we see His hand or not. In the Old Testament, over and over Jehovah told the Hebrews to build a memorial of rocks at the different places where God showed Himself to His people, and they did. As stories were told later in the homes of all these miracles, perhaps it was mentioned about the memorials. When John reads the Christmas story from Luke tonight, we will focus on this miracle. Singing “Joy to the World” we will celebrate God’s gift to us on Christmas. His Son Jesus was born in a manger and swaddled with scraps of cloths. Stable animals, as well as Mary and Joseph, watched this miraculous birth that breathed the breath of heaven and earth. Jesus is the light of the world today and yesterday. And I believe we will light a candle! Posted in Uncategorized and tagged Christmas, driedel, Hanukkah, Joy to the world, latkes, menorah, Mormon Tabernacle Choir. Bookmark the permalink. When I was growing up, this was a song we sang at Thanksgiving programs at school and at church. Dressed as Pilgrims and Indians, we sang at the top of our lungs. (The grocery stores with their brown bags provided our costumes. Perhaps you remember cutting holes out for our heads and arms.) We built log cabins out of popsicle sticks and took canned food for the needy. Acting out the story of that first Thanksgiving was fun. It wasn’t until later that I learned that this holiday was a traditional harvest feast for the Pilgrims. Food, football, and fellowship were the key ingredients to our home celebrations. There was a standard menu that always included turkey and dressing. The table and counter groaned with the side items. We ate in the dining room, and Mother brought out her good china and silver. 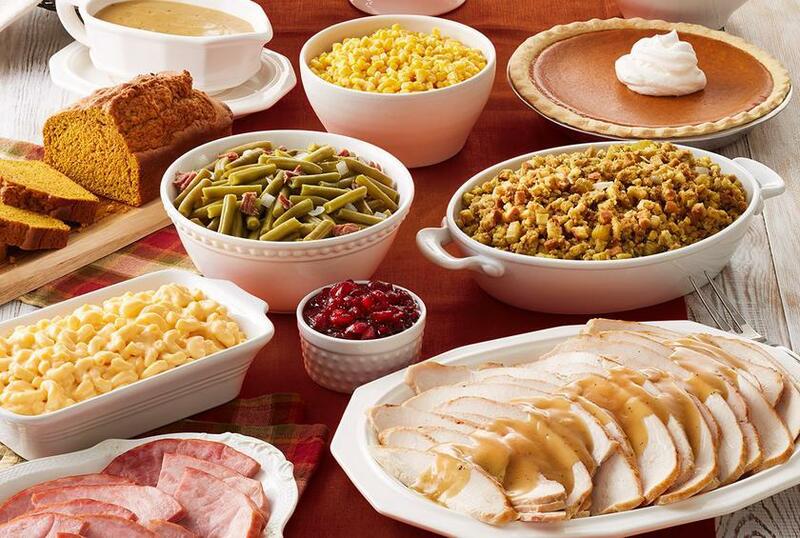 Family and friends joined us each year, and each shared their family’s favorite recipes. Whether watching football or playing it in the backyard, it was the afternoon’s entertainment. Some of the adults slept through those tv games. Because of the abundance of food, there was always enough for supper. As I spent time in the grocery store today with my list for Thanksgiving dinner, I found myself buying ingredients to make and bake those same delicious foods. Family memories are not to be taken lightly; they are a part of us. I am blessed that I had parents who believed in being grateful on a regular basis and appreciate their teaching us that importance. Those magic words of “thank you” should never grow old. Posted in Uncategorized and tagged " Bonhoeffer, "Come Ye Thankful People Come, football, gratitude, Mormon Tabernacle Choir, Thanksgiving. Bookmark the permalink.